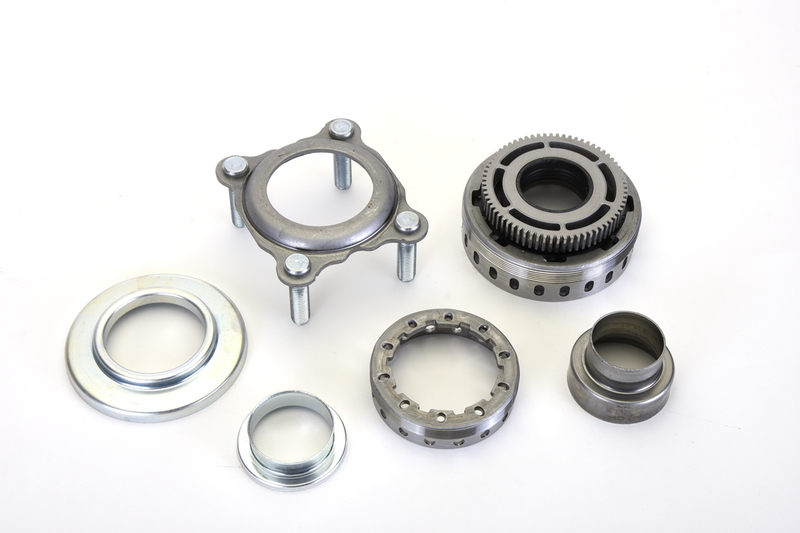 Wayne Manufacturing has the capability of handling a variety of your metal component needs. 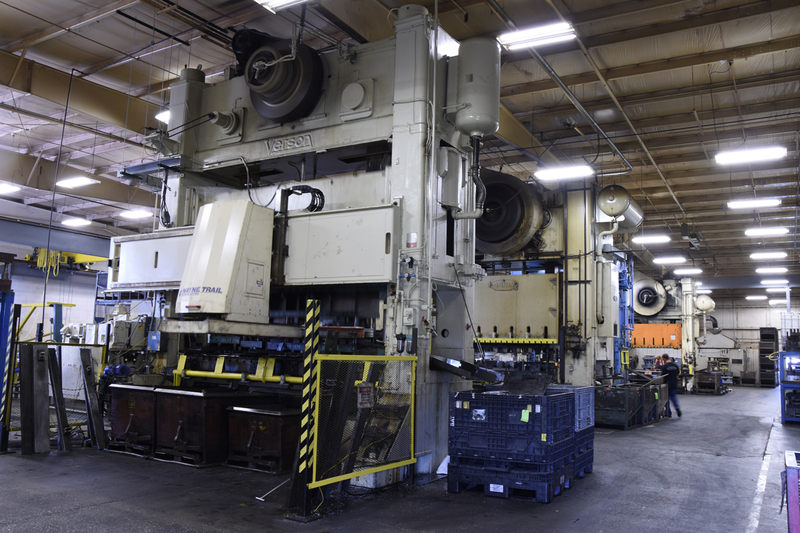 From large press lines able to handle progressive dies, transfer lines with big bed sizes, and secondary presses with automated material handling, we have the ability to meet customer’s needs. We have presses ranging from 125 tons to 1250 tons with feedlines able to feed .400” x 24” material and coils up to 20,000 lbs. 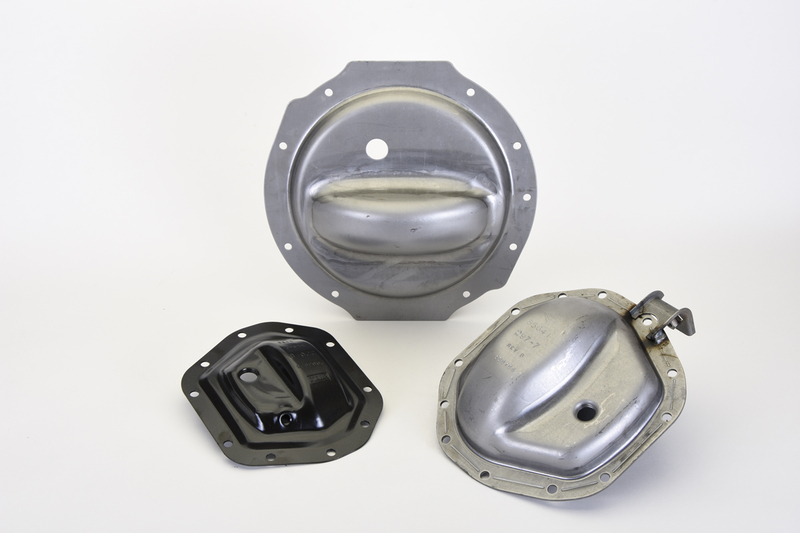 Precision stamping dies designed, built and maintained by our tool room help to consistently meet print tolerances. Vision systems, part sensing and automation are used to ensure quality and capability. 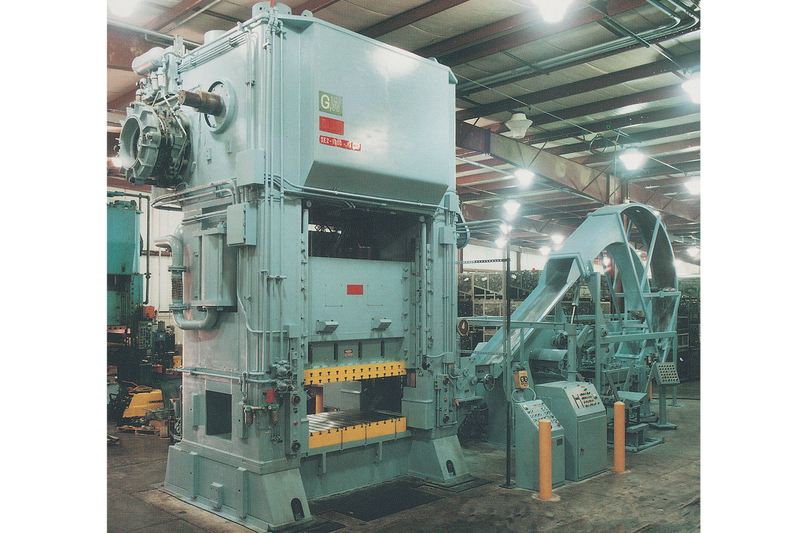 Large press lines are available to handle jobs that require bigger bed sizes for long progressive or transfer dies. 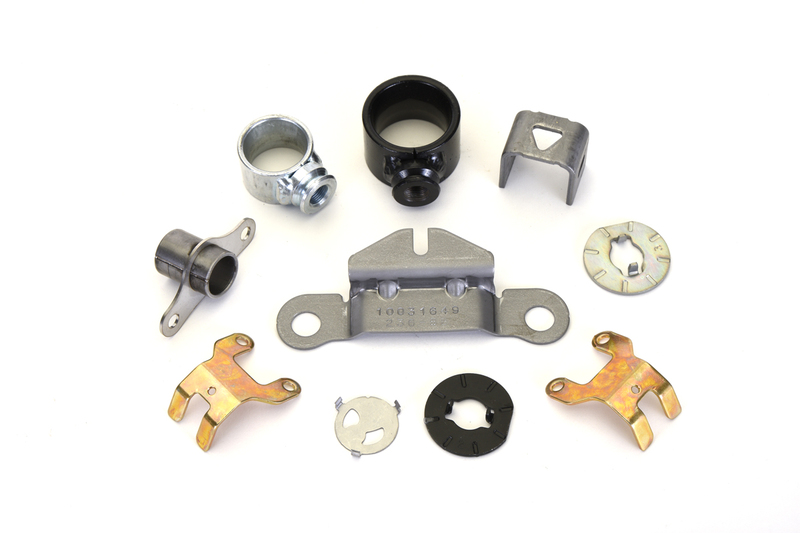 Higher tonnage presses have the ability to stamp components with heavier material. 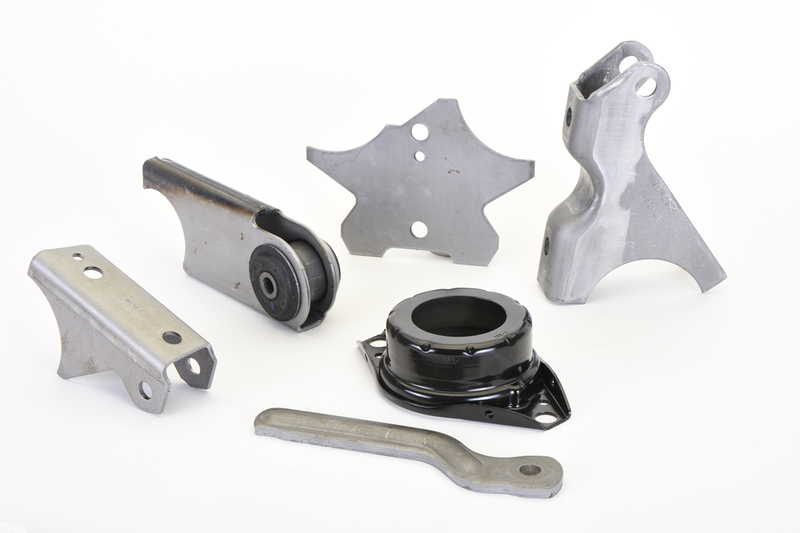 Presses are available for parts that require secondary operations. 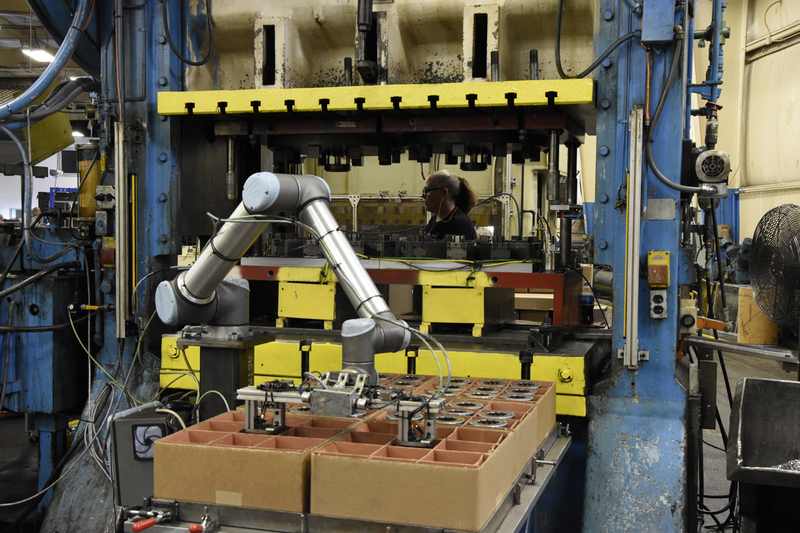 In some cases automated material handling can be incorporated to improve efficiency and accuracy.